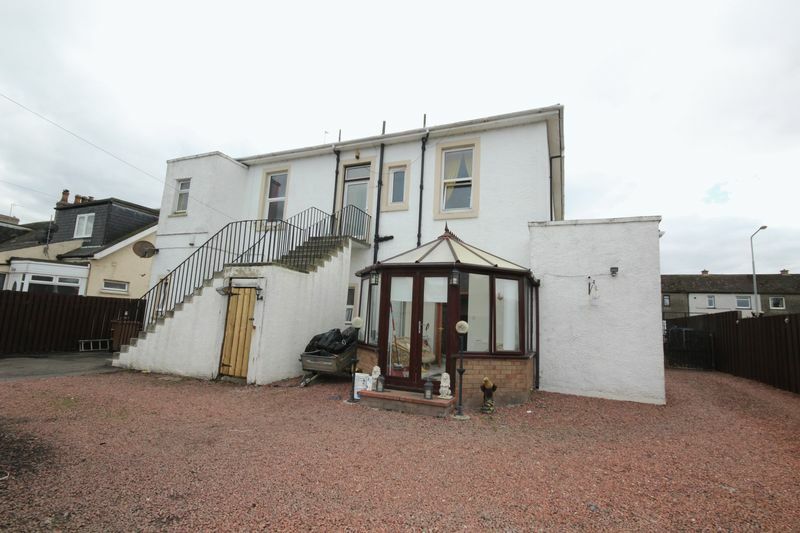 Alba Property are very pleased to bring to the market this spacious ground floor property which comprises: Two lounges, kitchen, three spacious double bedrooms, two family bathrooms. 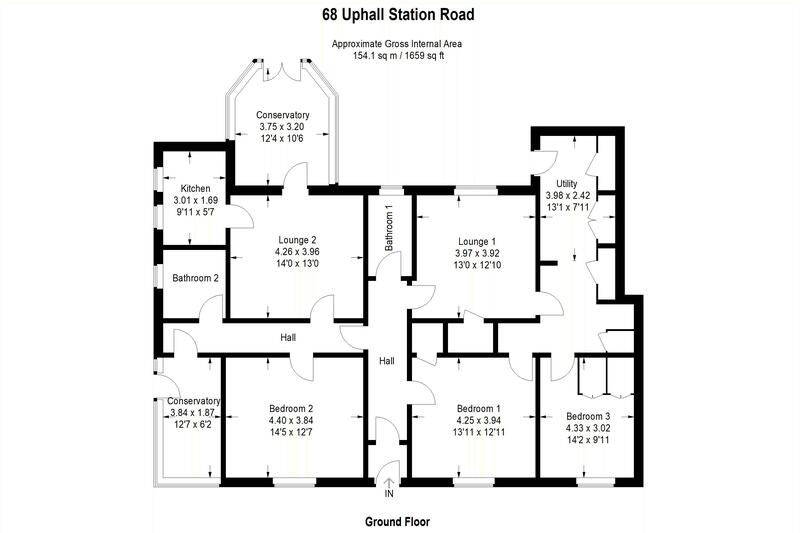 Utility area, dining room and two conservatories The property benefits from enclosed front garden and very large rear gardens, with lapsed planning permission for two x two bed flats.. 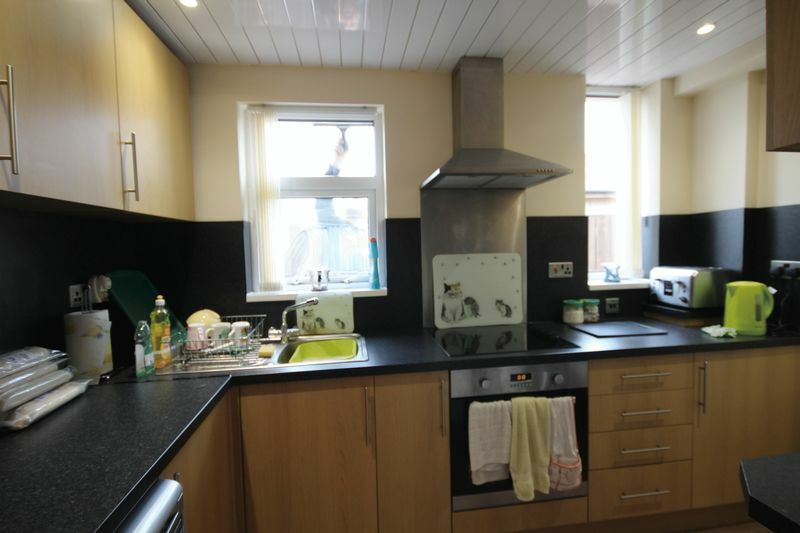 This property would make an ideal buy to let or building investment. Early viewing recommended. 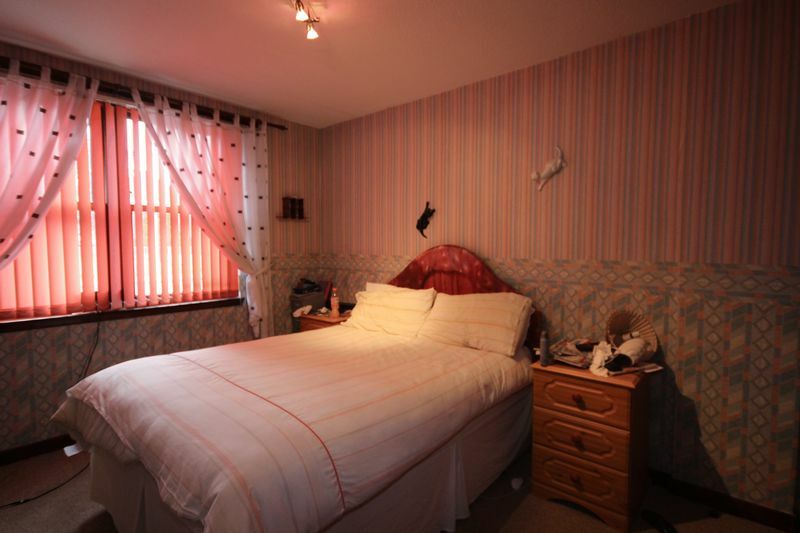 The upper flat is also for sale which is another 4 bedroom property. 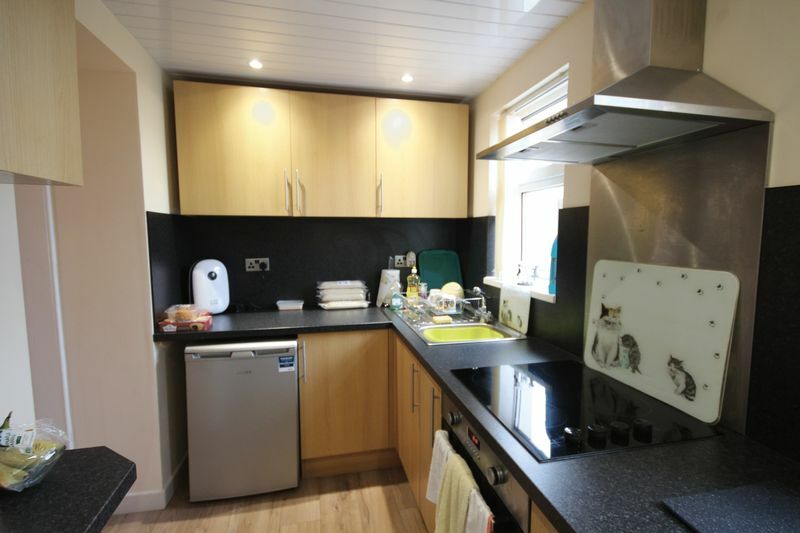 The utility area, which requires some upgrading comprises of space for appliances and a sink with storage unit under. 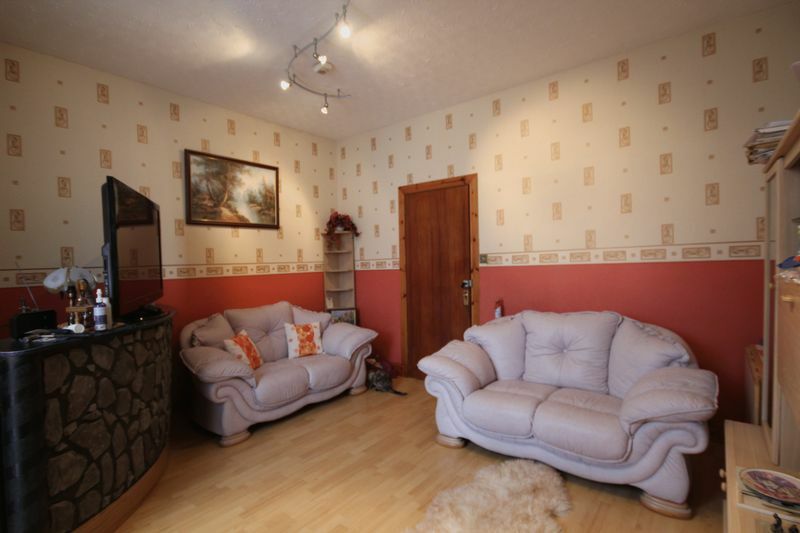 This spacious room would make an ideal dining room or second reception room. 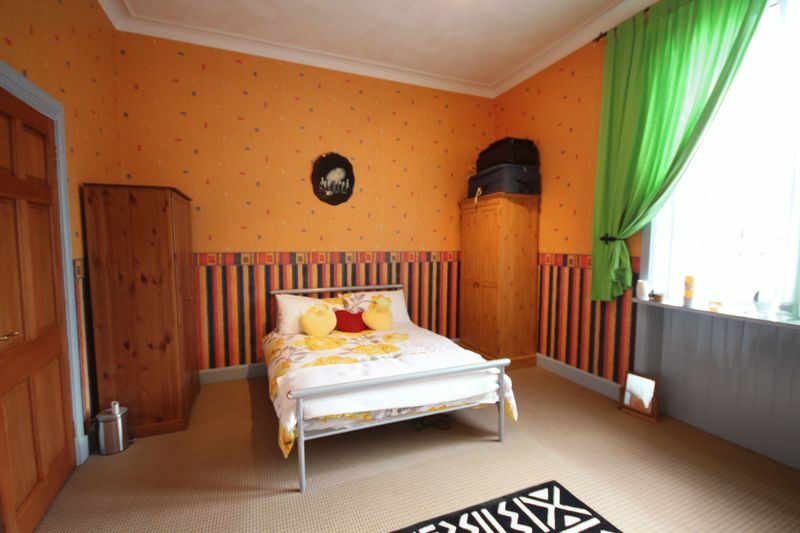 This spacious double room has a window to the front of the property. Carpet. Radiator. Ceiling light. 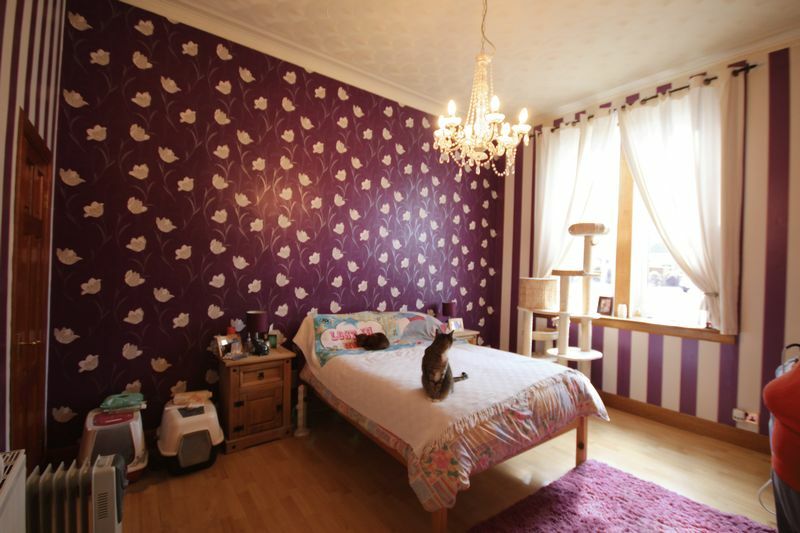 This room benefits from built in double wardrobes providing hanging and shelving space. 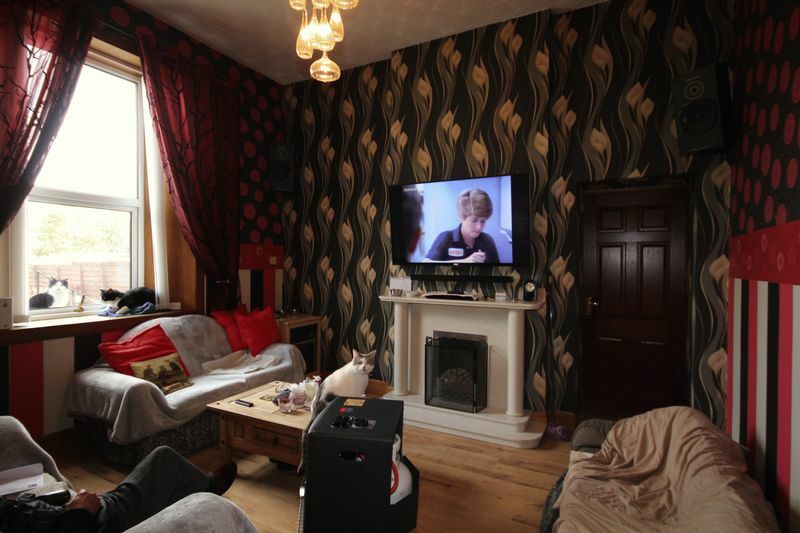 The spacious lounge is situated in the middle of the property and has a window to the rear of the property. Laminate flooring. Focal point gas fire with surround. Ceiling light. Built in storage cupboard. 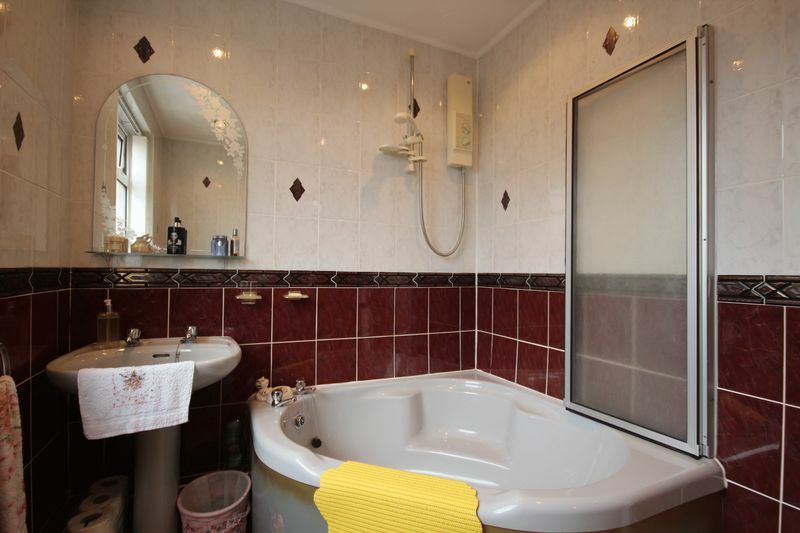 The first of the two bathrooms comprises: bath with mixer tap and electric shower over, push button WC and vanity unit wash hand basin with mixer tap. Down lights. Vinyl flooring. Tiling to the walls. Window to the rear of the property. 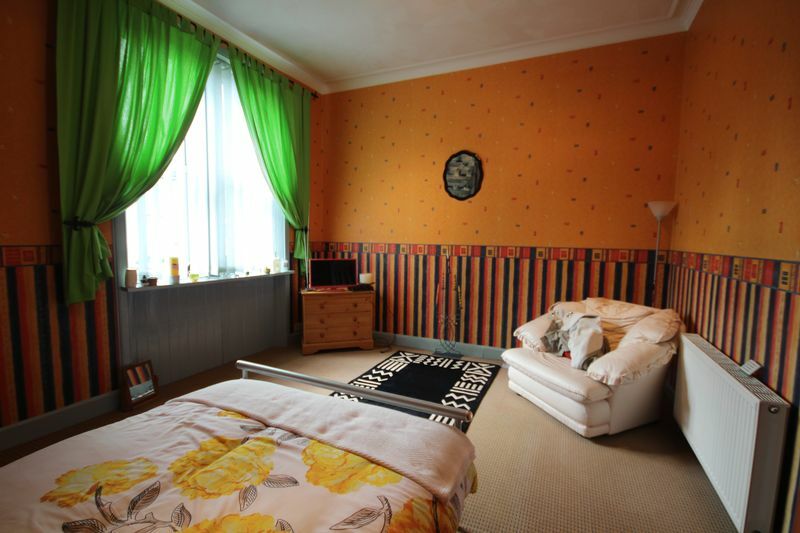 This very spacious room has a window to the front of the property. Laminate flooring. Coving. Ceiling light. 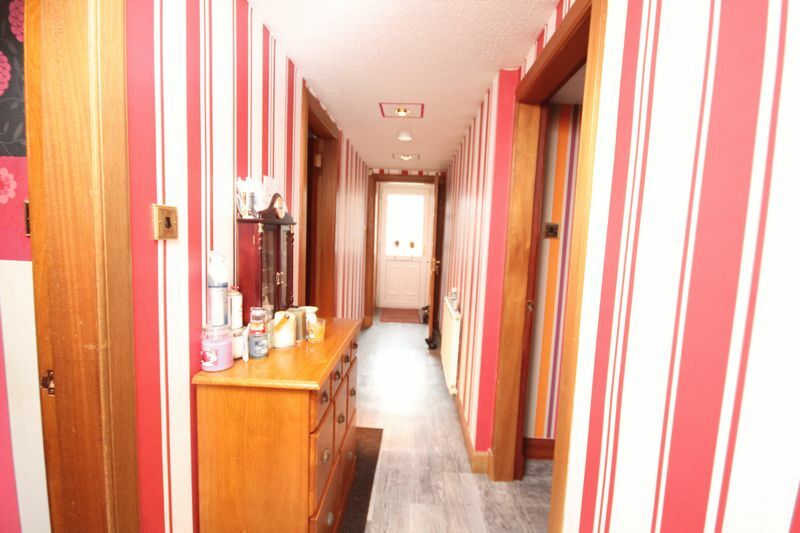 The room benefits from 2 built in cupboards providing storage space. 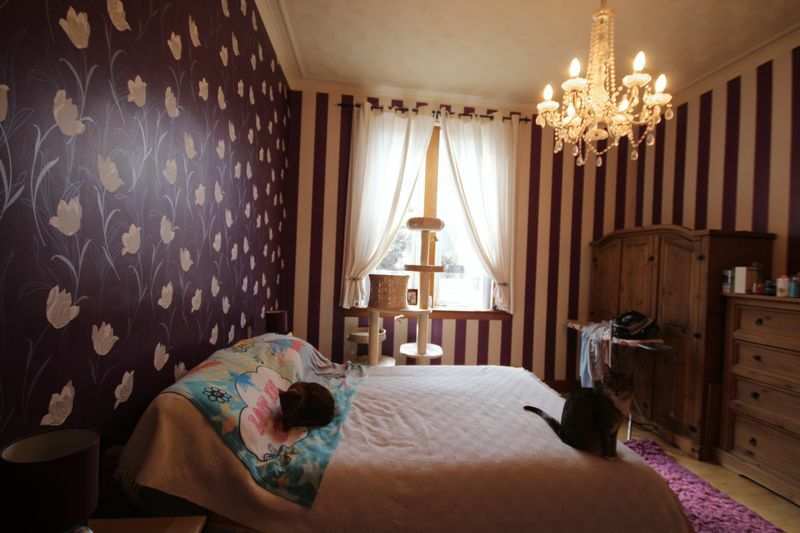 The second very spacious room has a window to the front of the property. Coving. Ceiling light. Radiator. Ample space for free standing furniture. 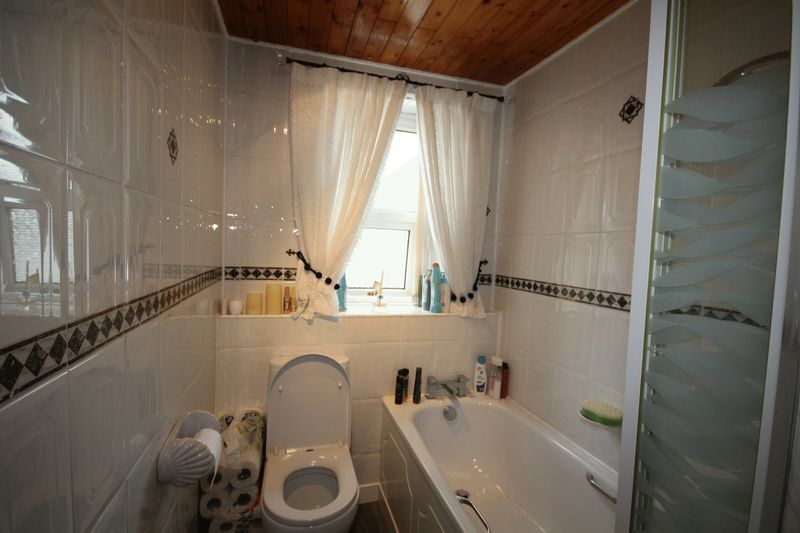 The second bathroom comprises: corner bath with electric shower over, WC and pedestal wash hand basin. Tiled walls and floor. Window to the side of the property. Radiator. 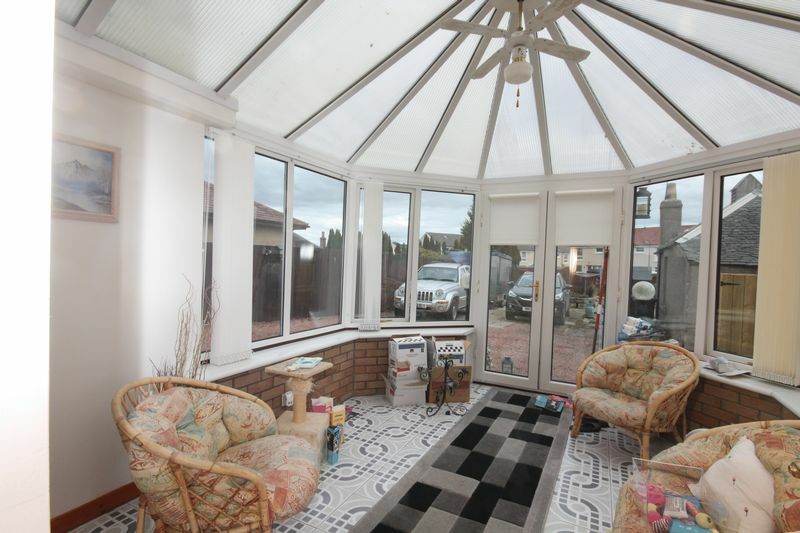 The smaller of the two conservatories is located to the side of the property. Dwarf wall with glass all around. Door to the side. Laminate flooring. Wall lights. The second lounge opens into the large conservatory. Laminate flooring. Ceiling lights. Radiator. Decorative bar area. 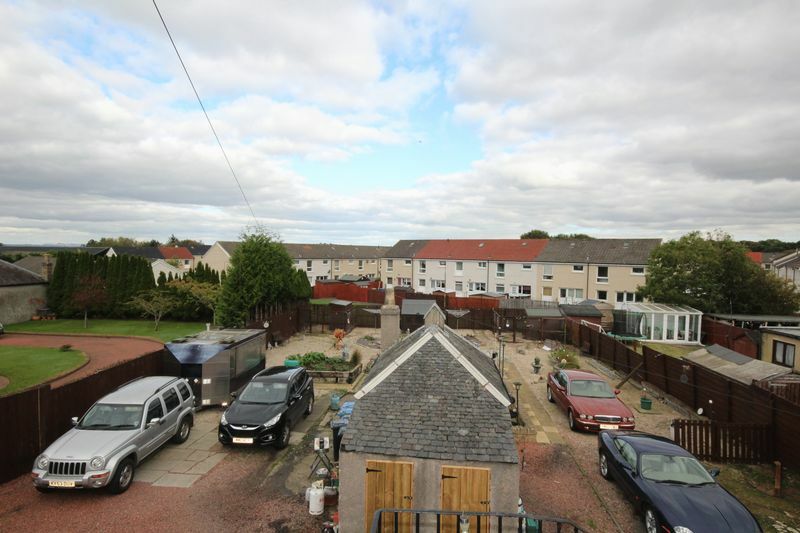 The property benefits from a very large rear garden with out buildings. There is planning for 2 x 2 bedroom flats in the rear garden which has lapsed.